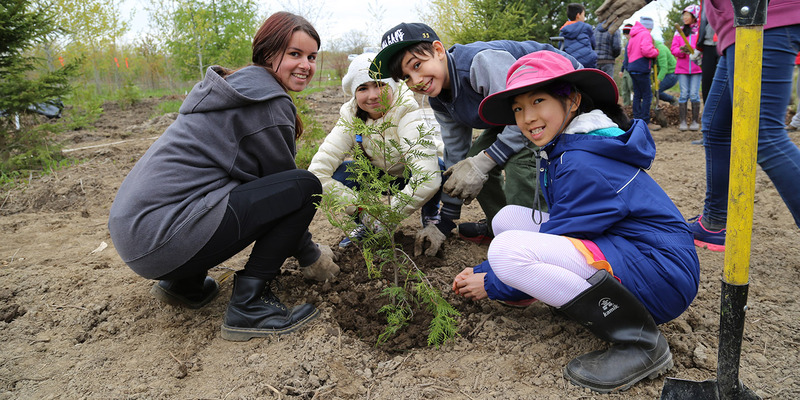 Get outside for a spring tree planting! Help pick-up litter, remove invasive plants and learn how to monitor newly planted trees and shrubs. Parking: A parking lot is available at the community centre. This event is offered in partnership with the Town of Richmond Hill.